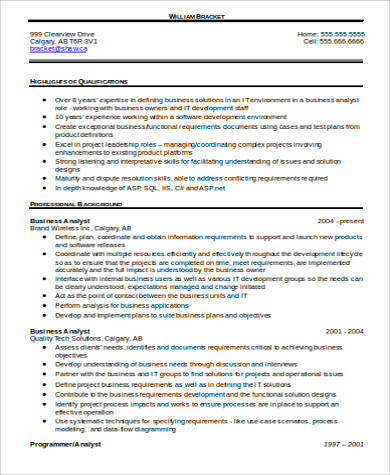 A resume is a very important tool in the application process as it is the document that can identify whether the qualifications of an applicant is applicable to the requirements of the job position that he or she is applying for. 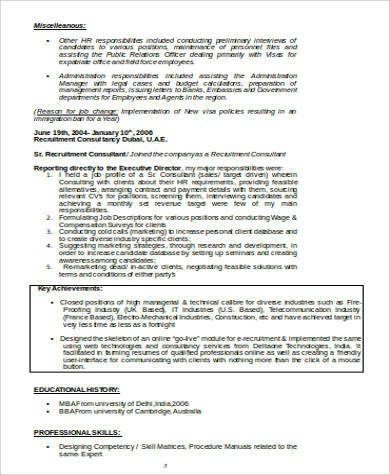 A well-curated resume can give higher chances of receiving a call for interview or even to land on the particular targeted job. 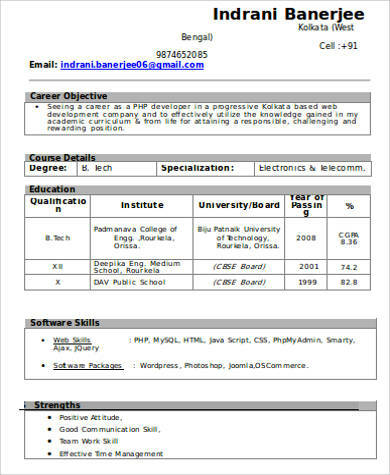 We can give you samples of resume templates that you may use as references. 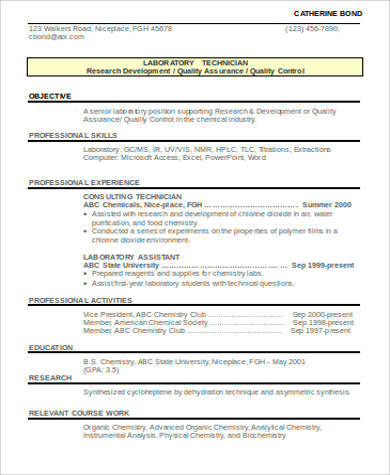 If the templates in this article are still not enough to be used as your guides, we have more Sample Resumes available for you to browse and download in the link provided. 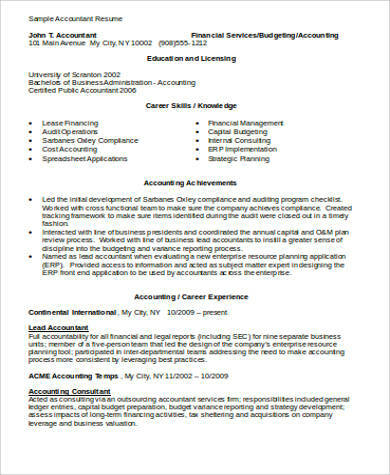 the goal of the applicant that may only be achieved if he or she is given the chance to prove his or her efficiency in the work place. 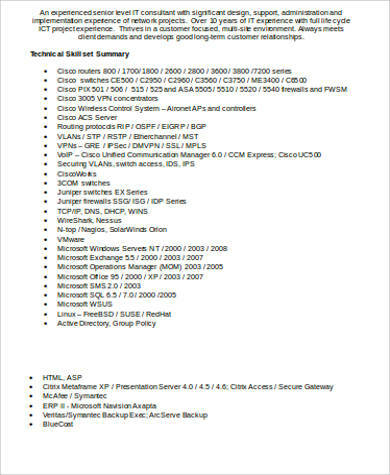 assure that all the items that you are to write are real and accurate as you may be subjected for a background check. 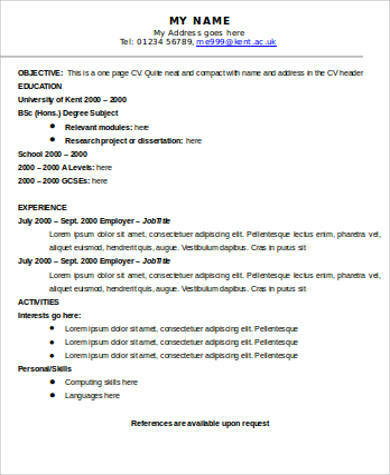 Aside from the resume samples in this page, you may also download more templates of Best Sample Resumes / CV and Sample Resumes In Word in the links provided. 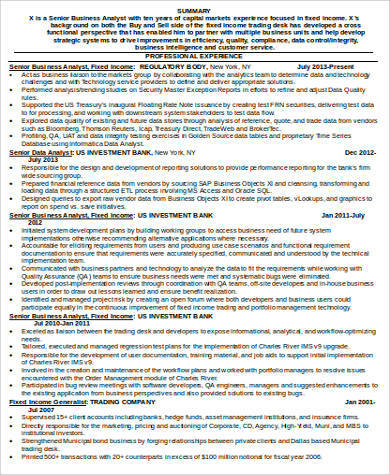 More than your professional job experiences, you should also focus on the skills and abilities that you have as these attributes are very important, especially for job positions that require the use of particular technical skills or on fields of expertise where competition is truly tight. 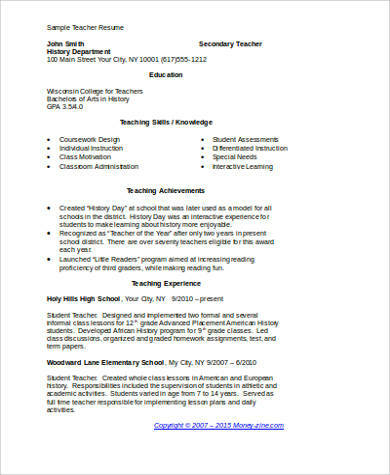 assure that your skills can provide an impression that you are a well-rounded individual. 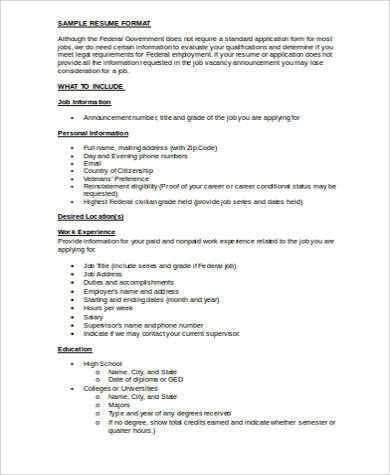 There are still other supporting items that you may provide in your resume including your references, the training, internships and seminars that you have attended, and your personal and professional achievement. 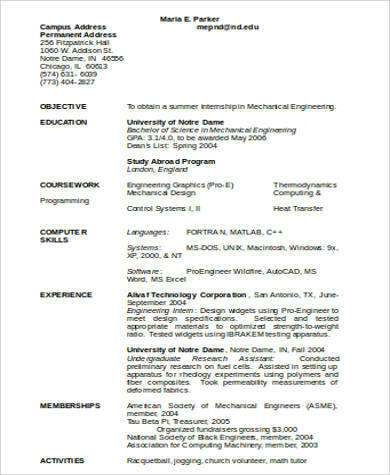 Other than our resume templates, our Sample Engineer Resumes are also available for download.